Its another sunny day and after a load of DIY hanging gates and creating rails yesterday today will hopefully involve some more. And a lot of writing of, course. Its actually exciting for me today as I’ll be chatting with a friend about a cover. We’ll see how much things cost. 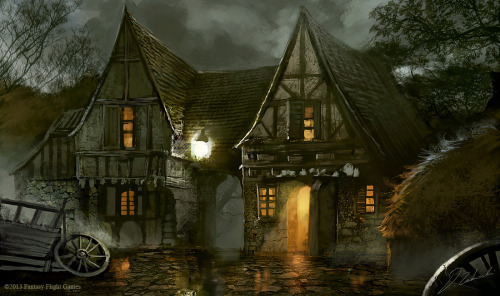 Heinrich, Emile and Joseph’s journey has taken them to the Woodcutter, a large inn with a yard enclosed by its walls where mayhem is soon to take place. 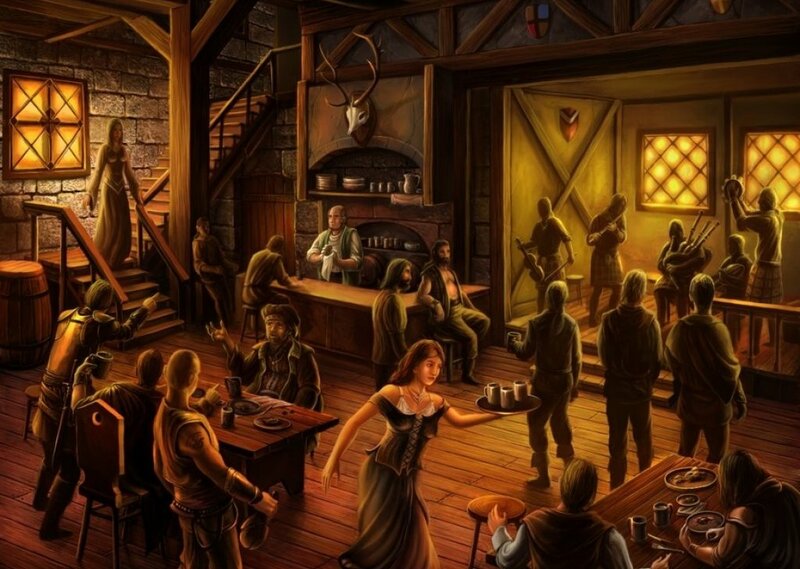 I like writing about inns and the activity within, where you can have a range of background faces and characters, using them to describe the warmth and atmosphere. Loads of films, TV programs and books use it; think of The Mended Drum in Ankh -Morpork of the Discworld novels or the Mos Eisley cantina in Star Wars. They can really paint a picture. I delved into the writing and that creativity came booming forth, painting a picture on the page.